Andrea’s London Debut was in 2014. She is back with a couple of confirmed dates in London to present her new album Emotional Dance. 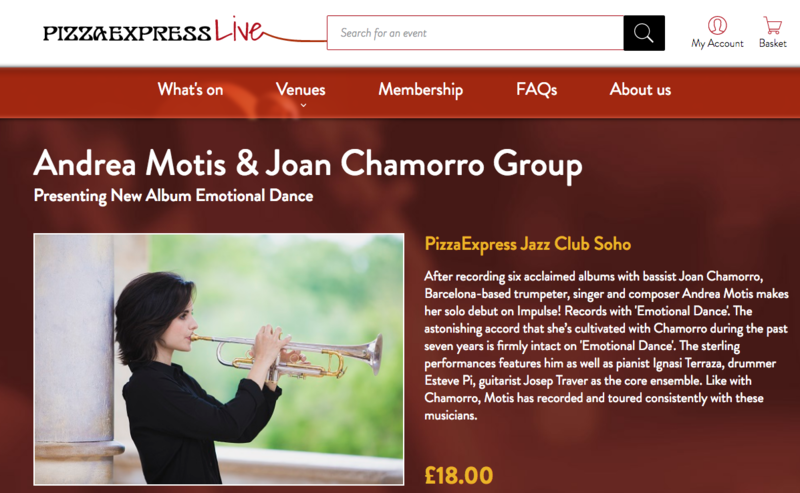 Andrea Motis will perform live at Pizza Express jazz Club next March 20 & 21st. Check out her outstanding première back in 2014.